Click here for topical information (not a cream or an ointment, but information arranged into topics) about the Church and its beliefs. “And if ye shall believe in Christ ye will believe in these words, for they are the words of Christ, and he hath given them unto me; and they teach all men that they should do good.” – Nephi, a writer in The Book of Mormon. 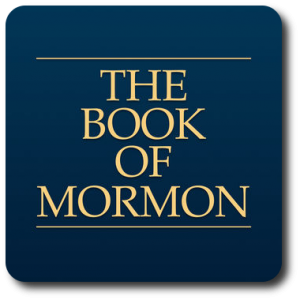 Read The Book of Mormon online. Want to know more of the words of Christ, and of the prophets and apostles of previous days? 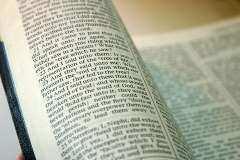 How about the words of the Old and New Testaments? Click here to request a copy of The Holy Bible. How about knowing what the prophets and apostles of today are teaching? Sure thing, just click this link. Check out the “Mormon Messages” channel on YouTube here!